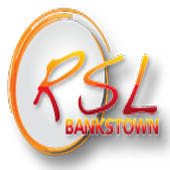 A special resolution was carried by unanimous vote at the Club's Annual General Meeting on 29th October 2018 to adopt a new constitution for the Bankstown Bulls Junior Rugby League Football Club Incorporated. 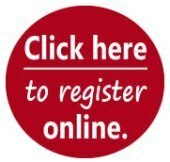 The copy of the constitution is available for members to download and will be registered with the Department of Fair Trading. 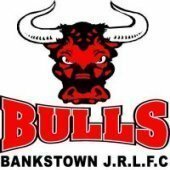 In December 2018, the Bankstown Bulls JRLFC Inc became a Level 3 Good Sports Club with the Australian Government Department of Health in partnership with the Alcohol & Drug Foundation.